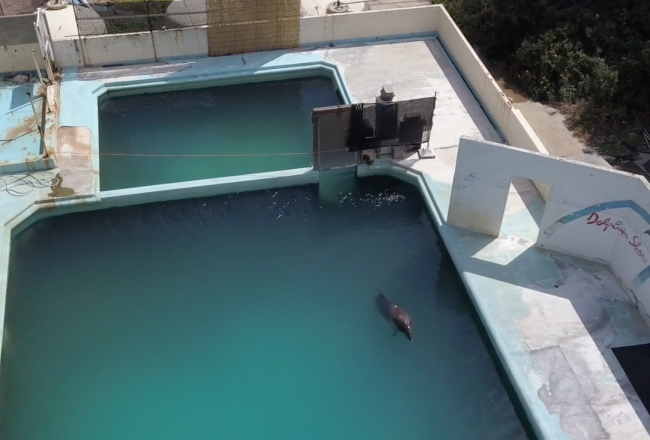 Home/Blog/Campaigns/Captivity Industry/May 13 is Empty the Tanks! Where will you be on May 13? How about letting your voice be heard during the 5th annual Empty the Tanks event! 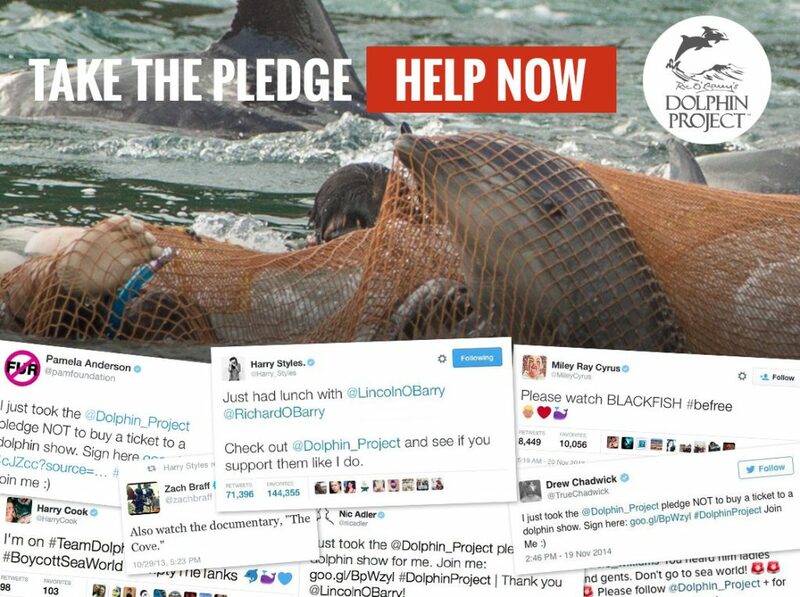 Join thousands of activists across the world as we call for an immediate end to dolphin captivity. 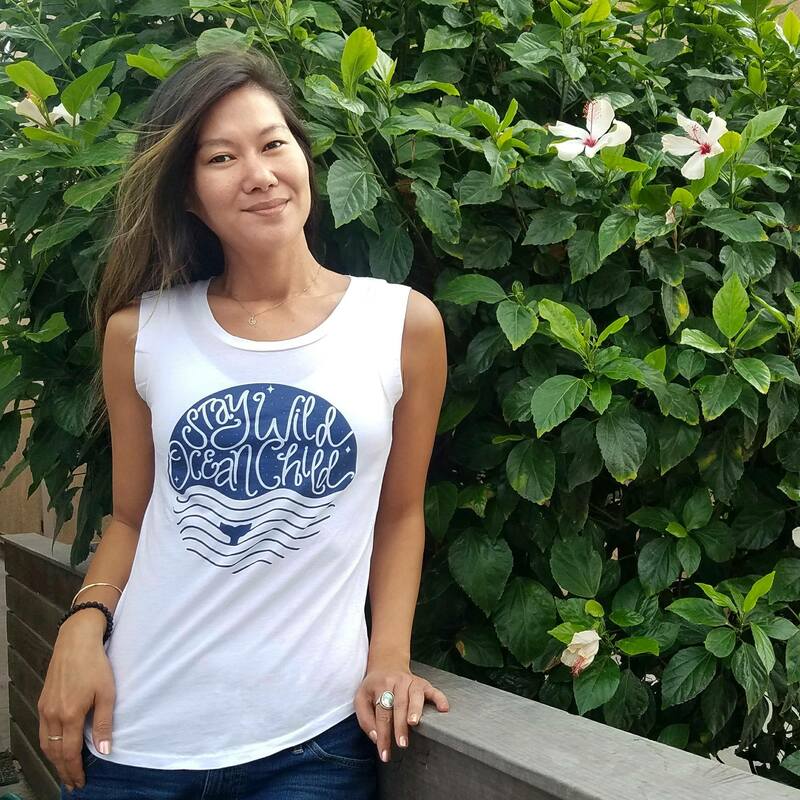 Four years ago, after visiting Taiji, Japan and witnessing the atrocities committed there, Rachel Carbary began Empty the Tanks – a yearly public awareness and protest event that gives a voice to all captive dolphins and other whales. 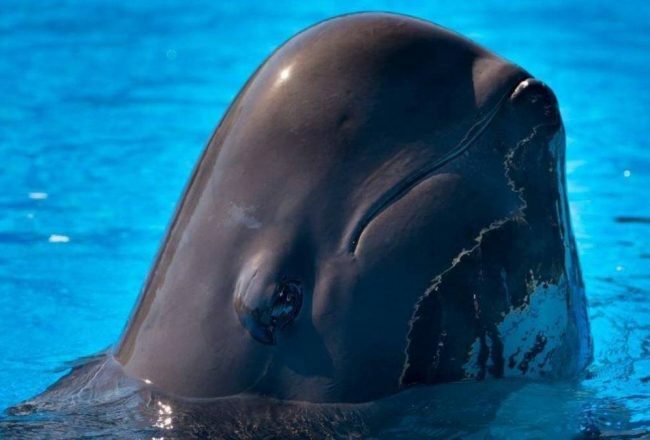 During this global event, activists can stand together and speak out against captivity, in a positive and productive way. 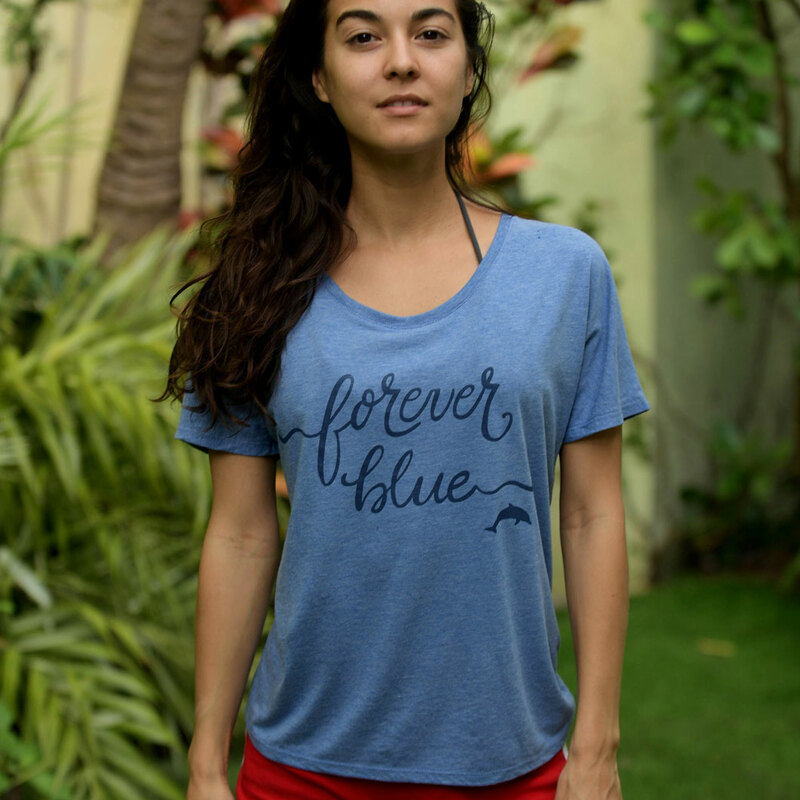 CLICK HERE to shop authentic Dolphin Project gear & dress in style!